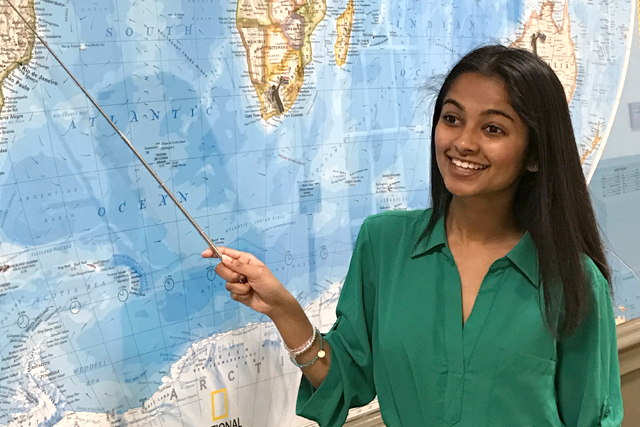 Interested In Becoming a History Major? Congratulations to Dr. Roman Kovalev and Christopher Loos for their Conference Presentation! Congratulations to Dr. Christopher Fisher and Dr. Robert McGreevey on the Publication of Global America! From the local to the global, from ancient to contemporary times, the past opens a window on our world. Our students study history not by memorizing dates but by sifting evidence into cogent argument. This sought-after skillset is the foundation of history—and fields from teaching to law, business, nonprofits and more. Two program tracks, teacher education and liberal arts, challenge students with seminar-style classes and on-site research, closely guided by faculty scholars. Pair history with your choice of several education majors (our newly minted teachers are prized hires). 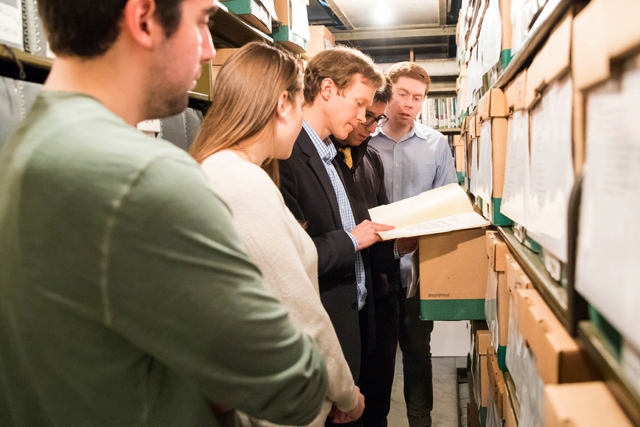 Study history where it lives, from the battlefields of Gettysburg to the state archives in Trenton. 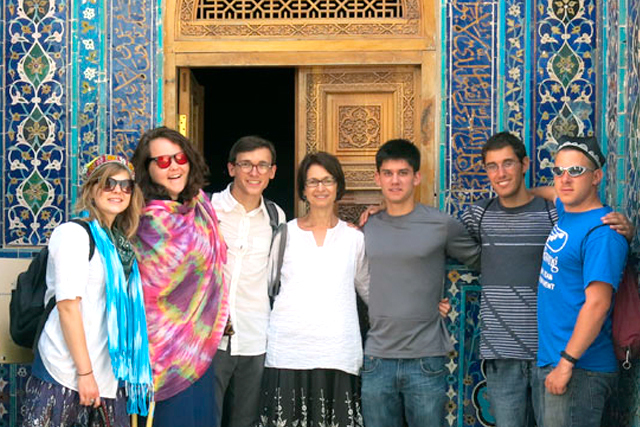 Go global with world history, language study, and faculty-led trips to Tajikistan, South Africa and more.